Get inspired to take your online presence to the next level with my favorite website examples. CM is one mobile platform for messaging, payments, apps and voice in the heart of the mobile ecosystem. I partnered with a team of developers and designers to create an enjoyable responsive experience. My services included, Prototyping, Front-end development and Web performance optimization. 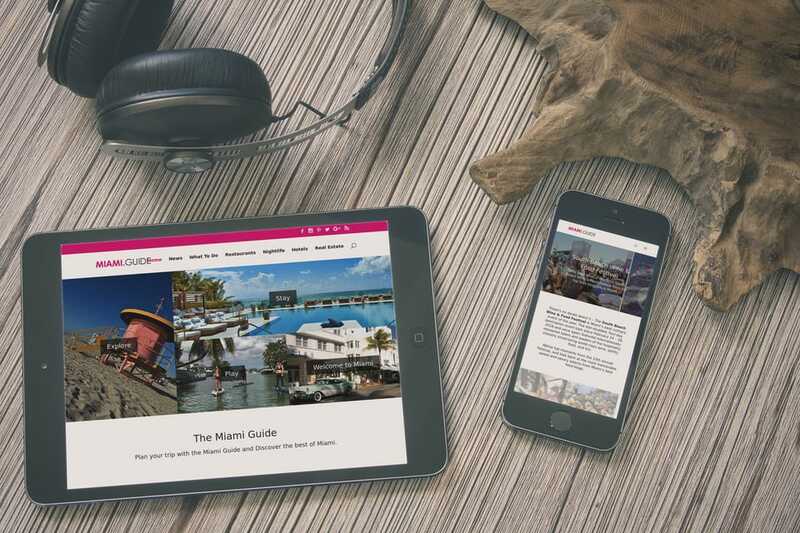 The Miami Guide is a great place to find out about Miami from news, events, food, design, nightlife and more. The website began as a side project and took off as an authority site with a social following of over 80K. 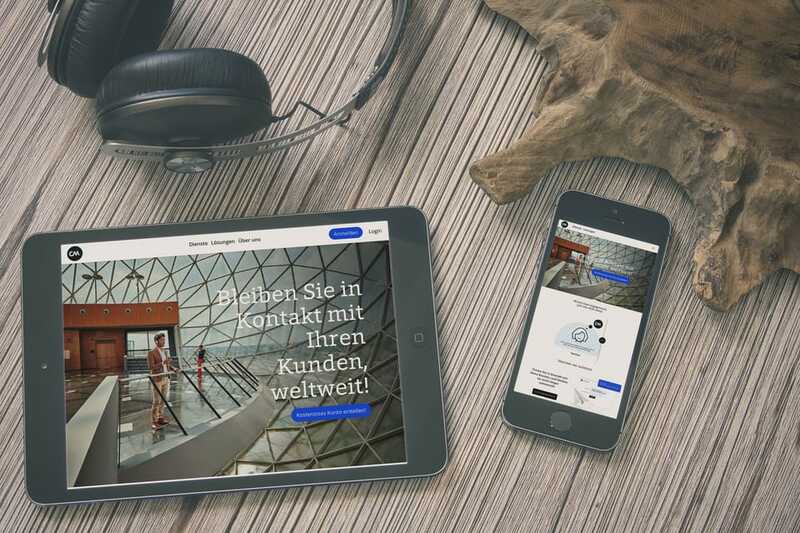 I learned a ton on Branding, Front-end and Conversion skills from my travel website project. 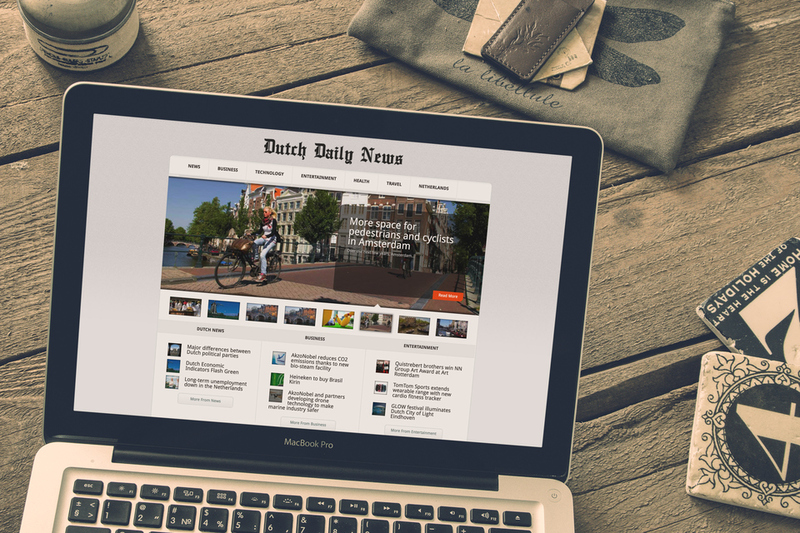 The Dutch Daily News is an entertaining blend of Dutch news, business and features. The website is one of the largest English-language news sites in The Netherlands with 50K readers every month. My services included Front-end development and Conversion optimization. Mike Rynart is an experienced speaker and consultant. He has spoken at many events worldwide on the topics of Emotional Design, Web Development, Web Performance, Branding, and Web Conversion.